Everyone can agree, that hiring in scaffolding is expensive, what if there is a cheaper alternative to scaffolding and access platforms. 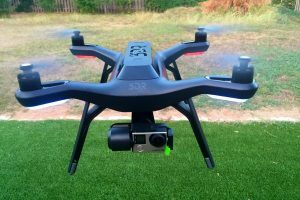 A drone equipped with a camera, that take the risk of falling and over all costs down by at least 50%! Drone surveys allow you to get high quality 4K videos and photos of damaged roofs, tanks, and all hard to reach areas that an access platform would normally be required to see but not necessarily be able to get close enough to see clearly. 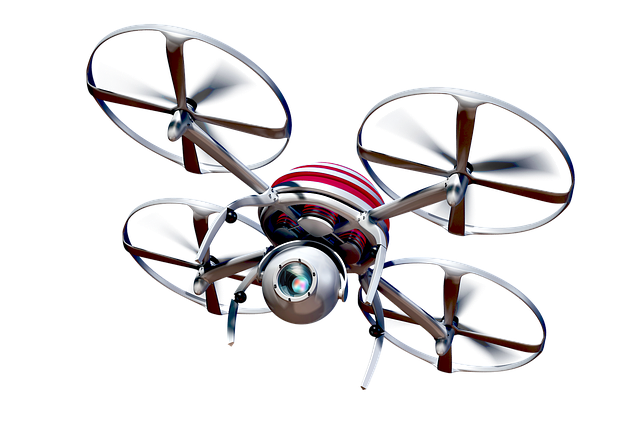 A drone can also supply video evidence of extent of the damage which can be reviewed over and over time after time. All this can be achieved through the help of a two man team with a well equipped drone. The editing is done in house through specialised software to enhance the video and edit it to the minimum length needed to be able to clearly see the area being inspected. In Scotland there is only one draw back to this, the rain, it is dangerous to fly in the rain, but rescheduling is easily achievable.